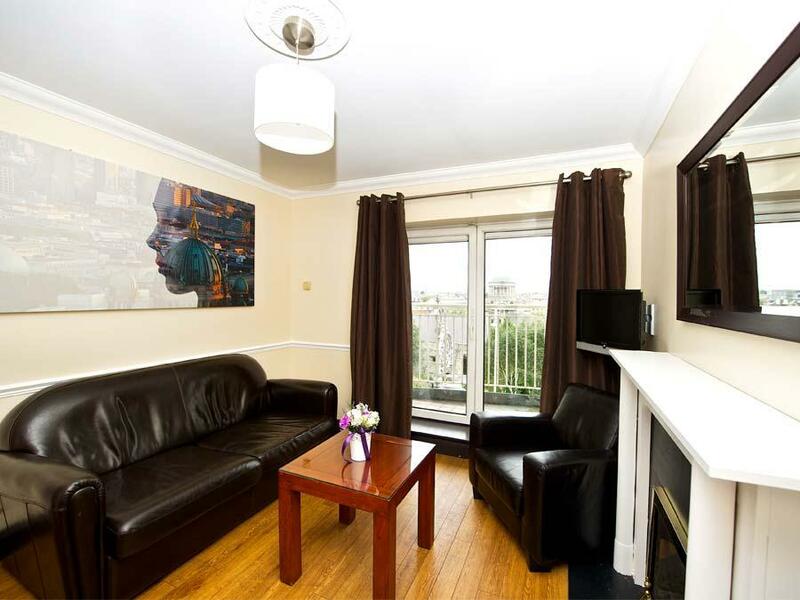 Whether your stay is for business or pleasure, The Staycity Serviced Apartments Christchurch in Dublin City Centre provide clients with the perfect alternative to hotel accommodation. 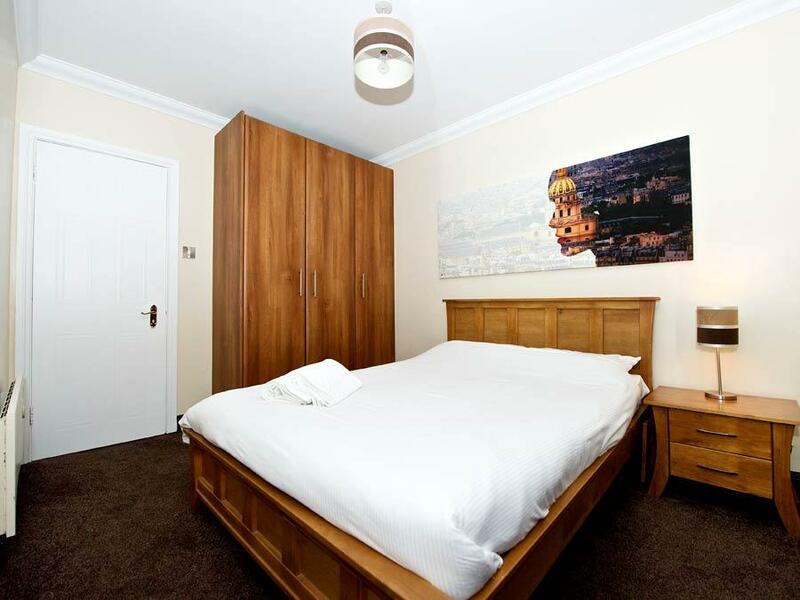 All of the 37 apartments are fully furnished with sofas, fully equipped kitchens, dining areas, spacious bedrooms, and more! 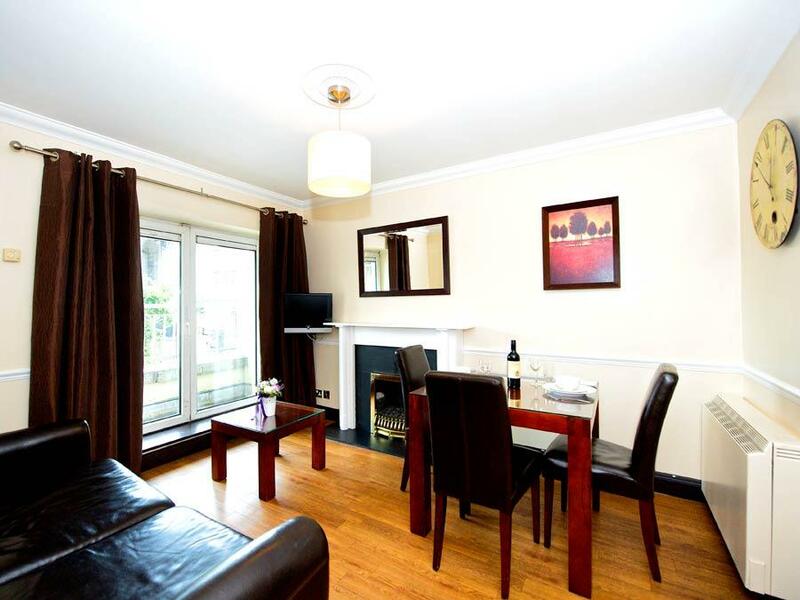 The apartments are located a stones throw from the astonishing Christ Church Cathedral and within 5 minutes easy walking distance from Dublin Castle and the vibrant Temple Bar District which offers a vast array of bars, restaurants, cafes, and galleries. Walk for a few more minutes and you will reach Trinity College, Grafton Street, O'Connell Street, and The National Museum. 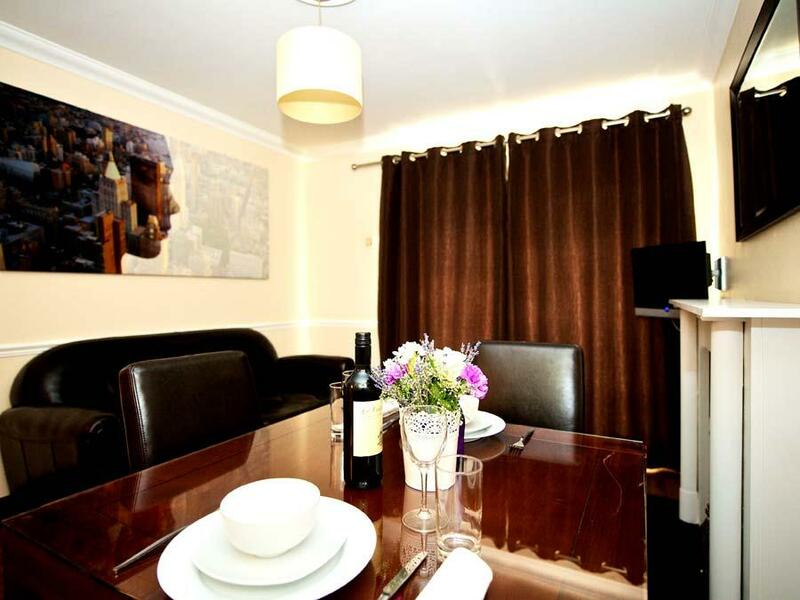 Further on, in close vicinity, are also Baggott Street, St Stephens Green, and many of the city's finest restaurants. Car Parking: Secure Underground Car Parking Available at an additional cost of £8 Per Day. 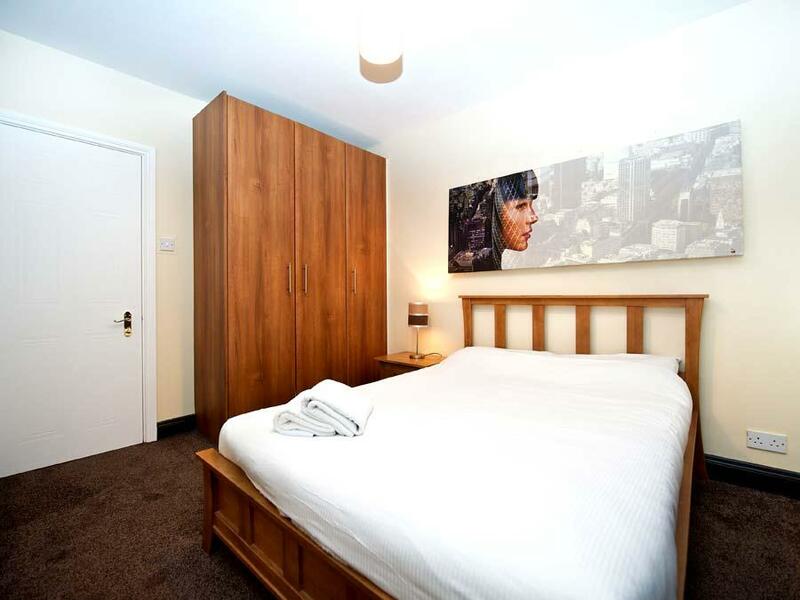 The One Bedroom Apartments of Dublin Christchurch offer comfortable space to sleep up to 3 persons - in one double sized bedroom, with the option of an additional sofa bed in the living area. The living area provides an open plan and inviting space to relax and unwind, share moments with friends and family, or to entertain guests. 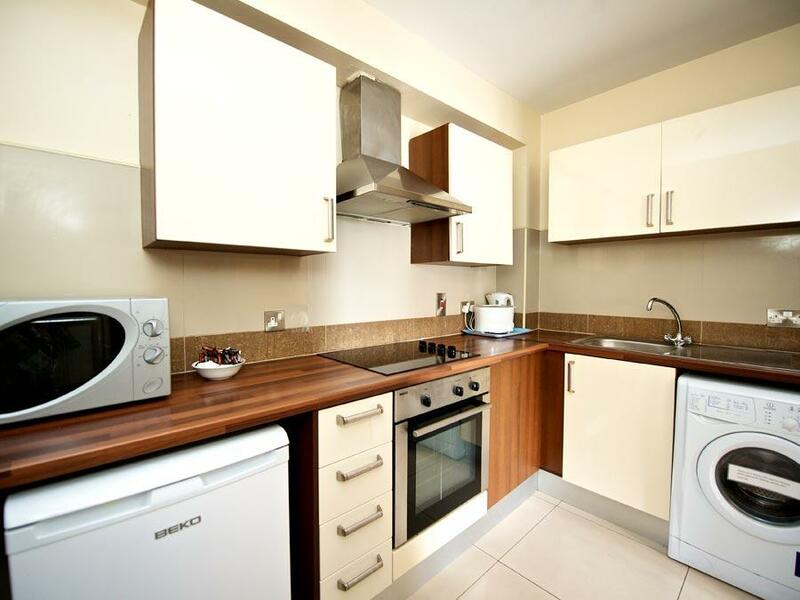 In addition to the open spaces, is one bathroom, and a fully fitted and integrated kitchen. Complimentary Wi-Fi services the apartment throughout. 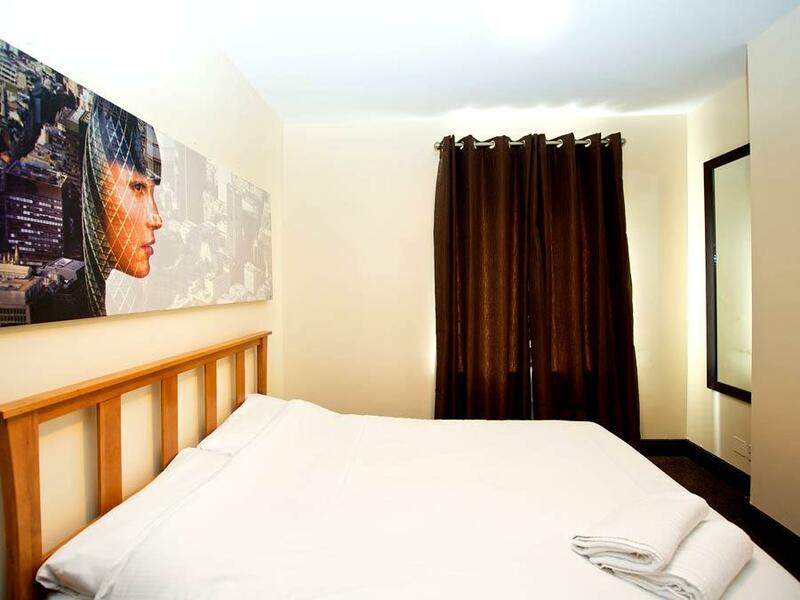 The Two Bedroom Apartments of Dublin Christchurch offer comfortable space to sleep up to 5 persons - in two double sized bedrooms, with the option of an additional sofa bed in the living area. The living area provides an open plan and inviting space to relax and unwind, share moments with friends and family, or to entertain guests. In addition to the open spaces, is one bathroom, and a fully fitted and integrated kitchen. 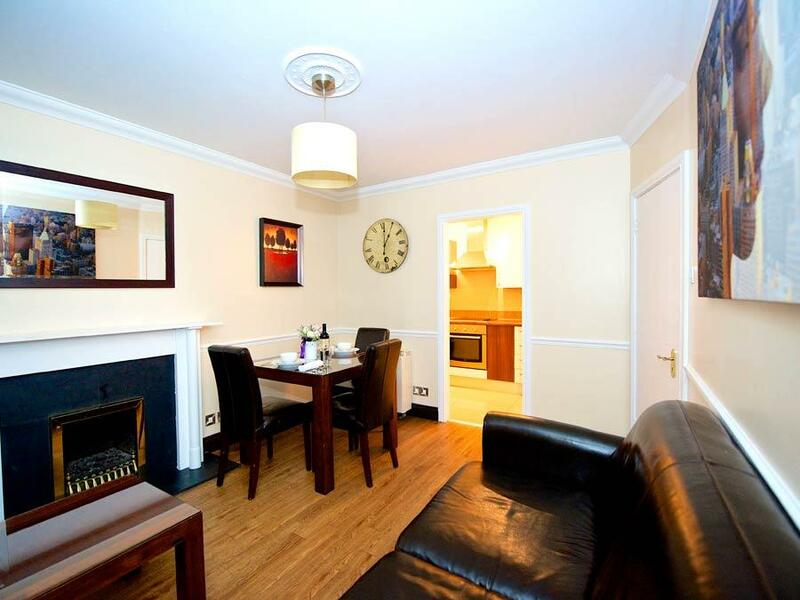 Complimentary Wi-Fi services the apartment throughout. 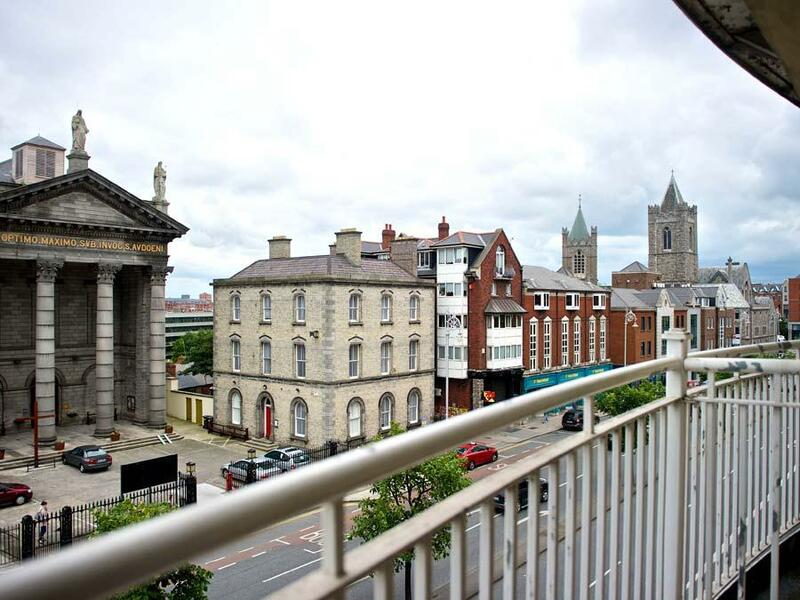 The Two Bedroom Penthouse Apartments of Dublin Christchurch offer comfortable space to sleep up to 4 persons - in two double sized bedrooms. The living area provides an open plan and inviting space to relax and unwind, share moments with friends and family, or to entertain guests. 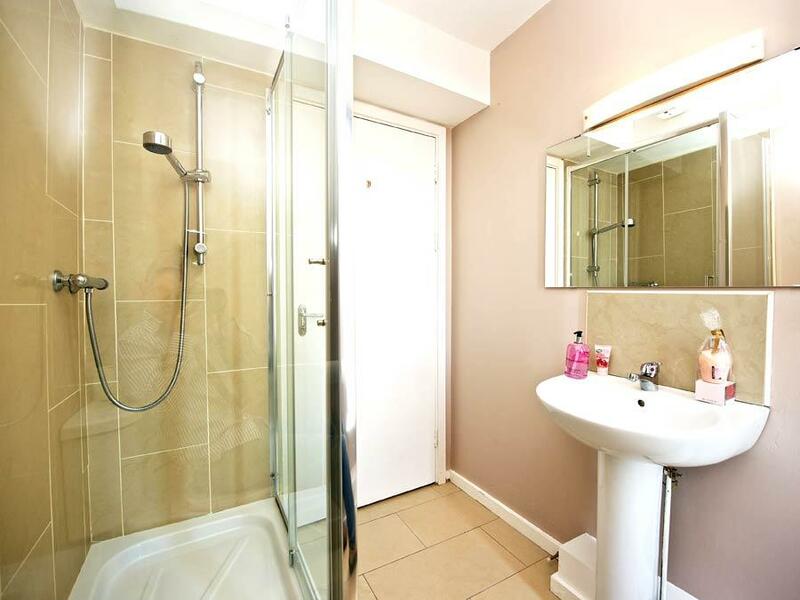 In addition to the open spaces, is one bathroom, and a fully fitted and integrated kitchen. In addition to the Two Bedroom Apartments, the Two Bedroom Penthouse Apartments boast private outdoor spaces with wonderful views of the City. 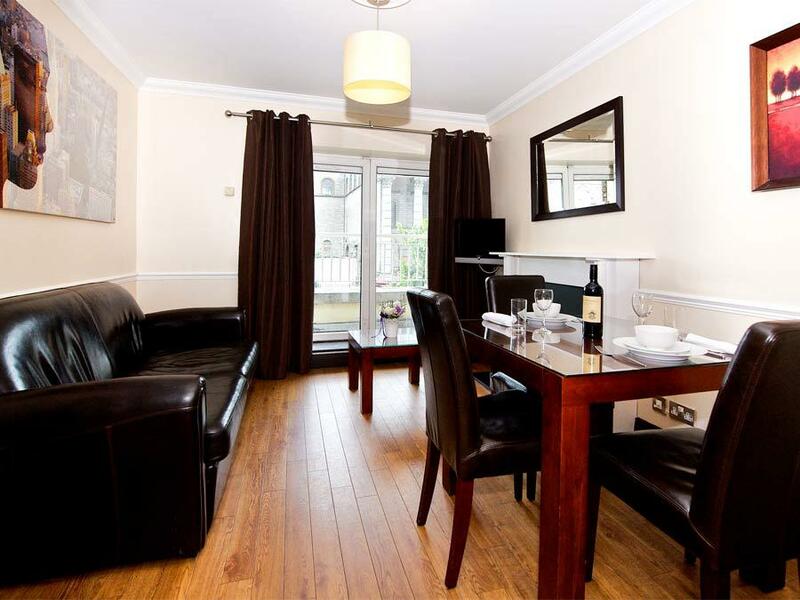 Complimentary Wi-Fi services the apartment throughout. Except in the case of guests that avail of "prepay and save rates," guests will be asked for full payment of the balance on arrival using their credit or debit card. Guests will also be asked to pay a security deposit on arrival either by pre-authorisation of their card or by payment of a cash deposit. Staycity accept all major credit and debit cards. 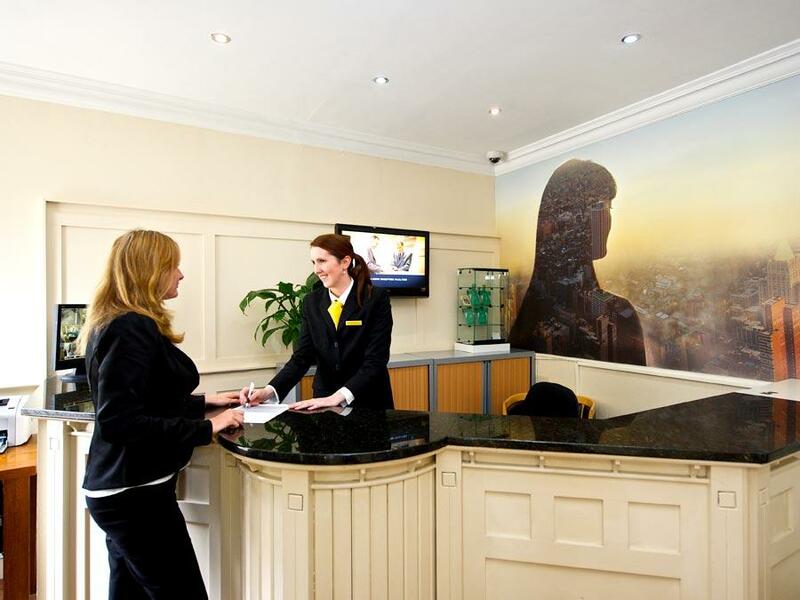 Staycity do not accept cheques unless previously agreed with management. 2. Cancellations must be received by email before 12 noon (Irish time) at least two days before the arrival date. No further charges will be made for cancellations made prior to the deadline, other than the loss of any deposits paid. 3. If a customer fails to arrive or tried to cancel within 48 hours of their due arrival time - they are treated as a "No Show" and the full amount will be charged and is non refundable. If a customer wishes to alter their booking, Staycity cannot guarantee that it will be able to do so and it accepts no liability for any loss, damage, or additional expense that may be incurred in these circumstances. The operator reserves the right to charge a security deposit upon Check In. A charge of £50 per person is applicable to Adults and Children of 16 years and above. Please be advised that only one cash or credit/debit card payment can be made in respect of the apartment security deposit, which will be the responsibility of the lead guest. Individual per person payments are not permitted and the lead guest will be responsible for the conduct of the occupants. Where damage or disruption occurs the operator reserves the right to withhold some or all of the security deposit of the lead guest. If the security deposit is paid in cash, it will be refunded upon departure, after a representative of Staycity has checked the condition of the apartment. Security Deposits held on a credit card (via pre authorisation) or charged to a debit card will be refunded as per the issuing bank's policy. Typically this may take between 3-10 working days, however some banks do take longer. Customers should note that with pre-authorisation no money is transferred at the time, but it will affect your available funds balance and spending limits on the card while the pre-authorisation exists. The operator is not liable for any delays in refunding pre-authorisations by credit card companies.